Having a mold problem can be very hazardous to your health, and can be even more hazardous when not removed properly. According to the EPA guidelines, even a small mold removal project should be handled by a trained professional using the proper safety measures to protect themselves, you and your family. 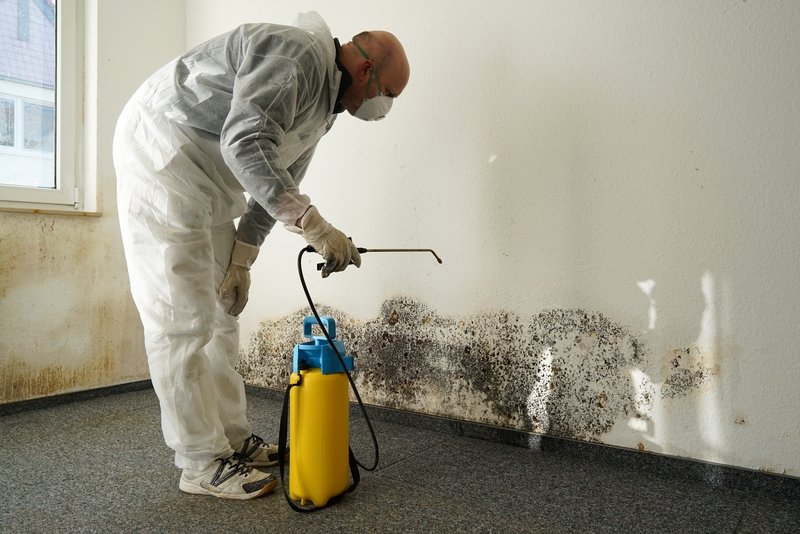 Hiring an expert like Mold Removal Maryland will insure the complete remediation of the problem and prevent further damages to your property. Mold Removal Maryland is a local service provider, specializing in certified mold remediation for any type of water damage project. 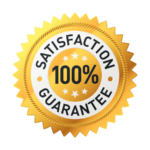 We use only local certified technicians in Montgomery County Maryland, so our response time is very rapid for Montgomery County homeowners. The removal of mold is not a simple process, and should be handled by a qualified professional individual. This is why Mold Removal Maryland has only certified mold remediation technicians that will be estimating, managing, and preforming the work in your home. 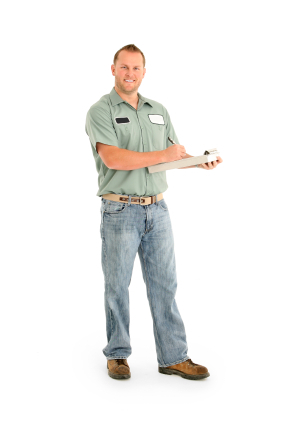 Let us take care of your mold removal project, you have enough to worry about. 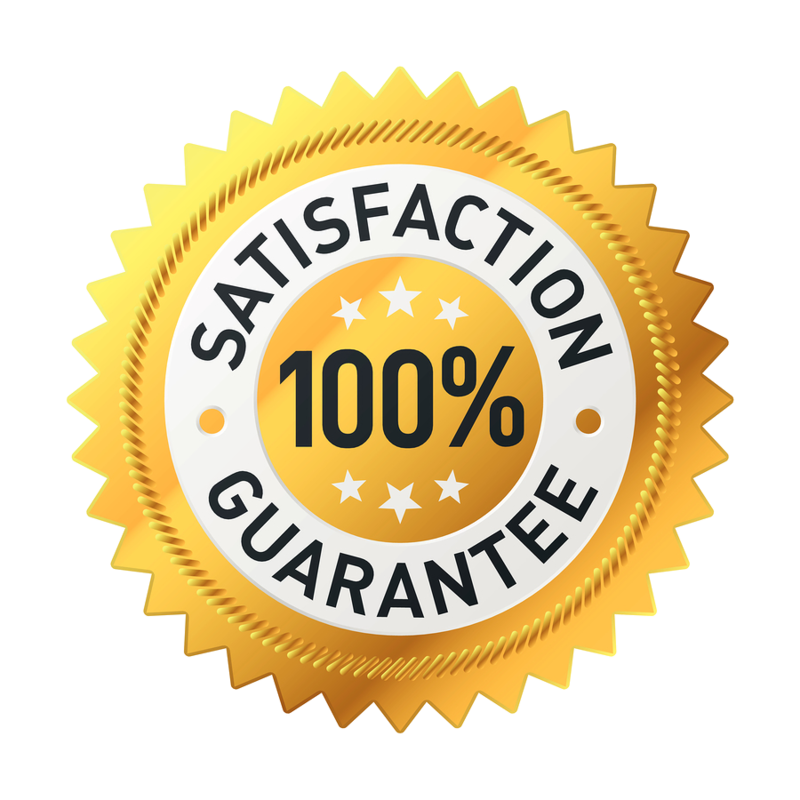 As a certified mold remediation company, Mold Removal Maryland stands behind its work with a mold removal guarantee. We guarantee the removal of mold to safe levels, when tested by a certified mold testing professional. If mold is not reduced to safe levels in the treated area, than Mold Removal Maryland will redo the mold remediation process until an acceptable level is achieved. Mold Removal Maryland uses the highest industry standards for mold remediation. Our technicians will handle the project from beginning to end, with our first priority being the customer’s safety. Remove any water damaged building materials, and install a dehumidifier to reduce the moisture content in the air. Manually scrub all surfaces in the affected areas, using mold removing products. Apply antimicrobial agents on all surfaces, and eliminate mold spores at the source. When the mold remediation process is completed, we strongly recommend to have a certified hygienist preform a mold test for the indoor air. This will tell you if the mold spore levels are back to the acceptable level.